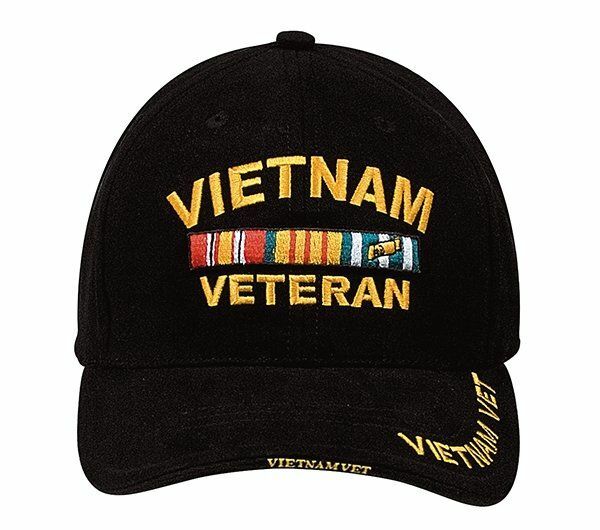 In honor of active military, retired military and civilian personnel, AmericanFlags.com is pleased to offer these deluxe caps. We sell Army hats, Navy hats, USMC hats, Coast Guard hats, NYPD hats and more. Our hats and caps are made of premium materials for added durability and great looks. They make great gifts, are all on sale now and ready for immediate shipping to your door.